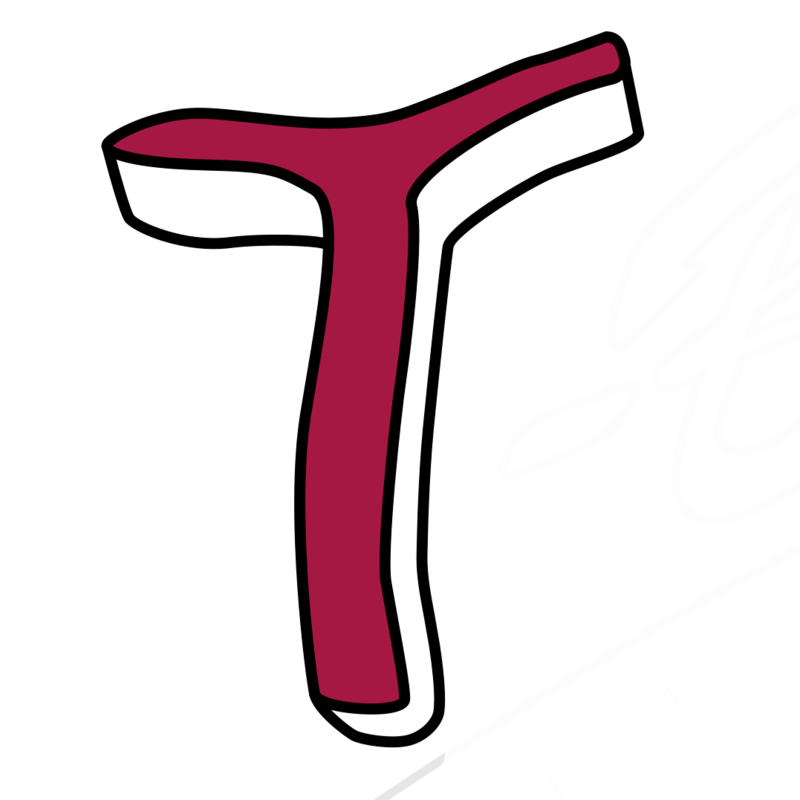 KANSAS CITY, Kan.– The Kansas City T-Bones announced today that the club has signed left-handed pitcher and Tim Hardy for the 2019 season. Left-handed pitcher Tim Hardy comes to KCK fresh off a stint with the Houston Astros organization where he was the 18th round pick for Houston in the 2017 June draft out of Tusculum University in Tennessee. Hardy spent two seasons with the Astros reaching low A Quad Cities in 2018. Hardy began last season at short season A Tri City in the New York-Penn League where the 6’7” left-hander went 2-2 with a 1.50 ERA in 18 innings. He would strike out 26 walking nine and giving up just three earned runs. Hardy was four for four in save opportunities in his 11 relief outings. He did make one start while in Tri City. 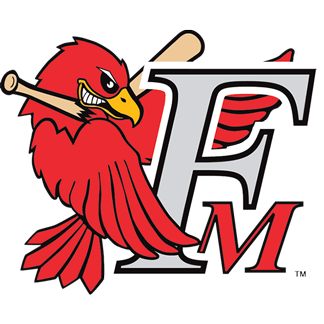 Hardy would finish the season at low A Quad Cities in the Midwest League. While in Iowa he worked in six games all in relief with a 2.84 ERA in 12.2 innings. He fanned 23 and walked six while giving up four earned runs for the Bandits. He would lower is season ERA over two runs from his rookie 2017 season. Hardy spent his first professional season at Greeneville in the rookie level Appalachian League in 2017. He posted a 1-3 record in 34.1 innings making 13 appearances with two starts. Hardy struck out 32 n the season and notched two saves in three attempts. During his two seasons at Tusculum University, Hardy finished with a 10-4 record with a 3.82 ERA. In his 32 mound appearances, he made 13 starts, including three complete games, one shutout and two combined shutouts. He pitched in 96.2 innings where he recorded 111 strikeouts against just 27 walks and limited the opposition to a .265 batting average. In 2017 he would go 9-3 with a 3.91 ERA in 78 innings with 94 punch outs. He would redshirt his 2015 season and would make 17 appearances with one start coming in the SAC Tournament championship in 2016. In his red shirt freshman season Harty went 1-1 with a 3.44 ERA with 17 strikeouts against six walks and had a stretch where he did not allow a run in nine consecutive outings. Hardy graduated from Central Academy of Tech and Arts in Monroe, North Carolina where he was named All-Conference in 2013 and 2014.